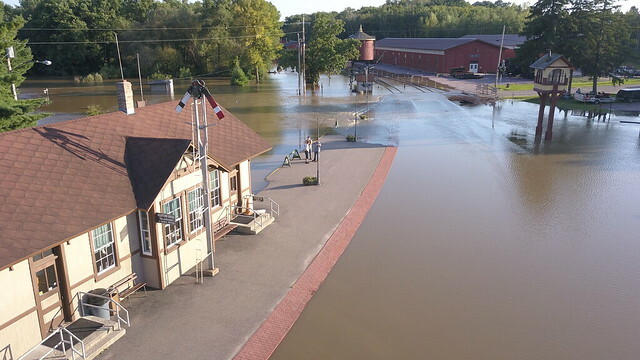 Mid-Continent Railway Museum is closed until further notice due to flooding. 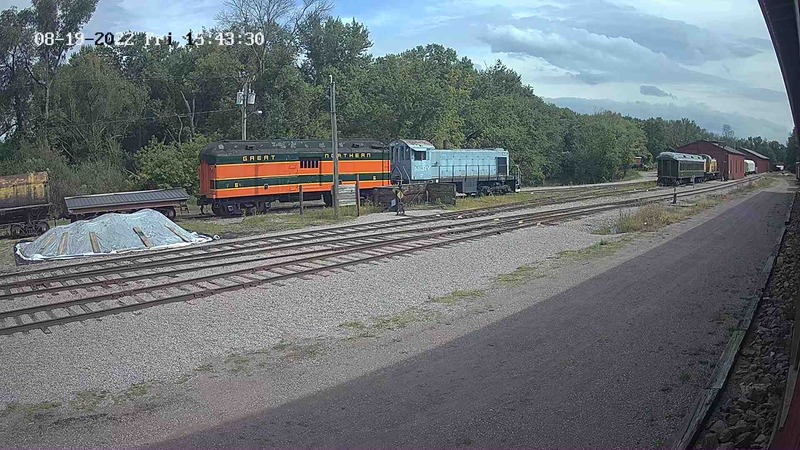 All trains through at least September 3rd will definitely not run. 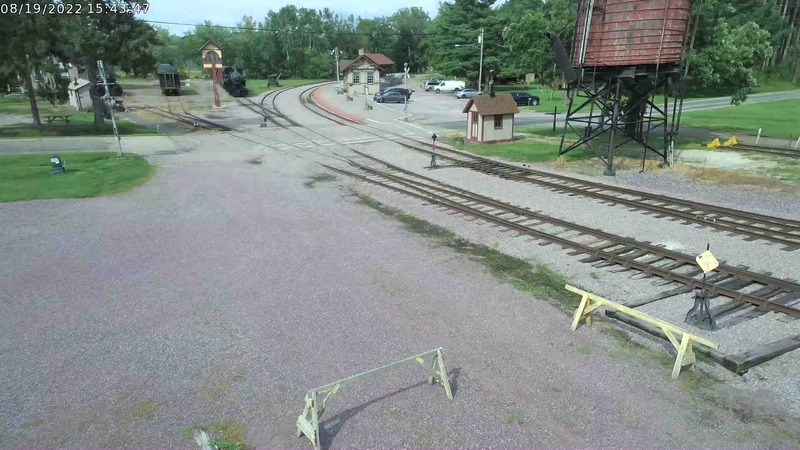 Also, the September 15th Pizza Train and Wine on the Rails train are cancelled. Further cancellations may be necessary as the water recedes and damage assessments are made to determine the scope of repairs necessary. If you have a reservation on one of our cancelled trains, you will be contacted by Mid-Continent staff in the coming days and are eligible for a full refund. Please allow a few days for us to contact you. As of Friday morning, there is no power at the museum so refunds cannot be issued and phones may go unanswered as office staff is busy directing recovery efforts. Below are photos taken during the day August 30, 2018 as the waters continued to rise. Waters continued to rise during the night. More photos will be posted as they become available. Lack of power at the museum is inhibiting frequent updates.